The winter holidays are a time for celebration. This includes more cooking, more decorating, more entertaining, and with that, an increased risk of fire and accidents. With proper preparation and forethought, your holiday season can be safe and enjoyable. The following is a list of guidelines which can help protect your family and friends. Whenever possible use flame-resistant, flame-retardant, and non- combustible lighting and materials. Inspect previously used light strings. Replace damaged items before plugging in lights. Be sure lights used on the exterior are certified for outdoor use. Plug all outdoor lighting into a GFCI receptacle. Turn all lights off when going to bed or leaving the house to reduce the risk of fire. In homes with small children, take special care to avoid decorations that are sharp and breakable. When purchasing an artificial tree, look for the fire-resistant label. 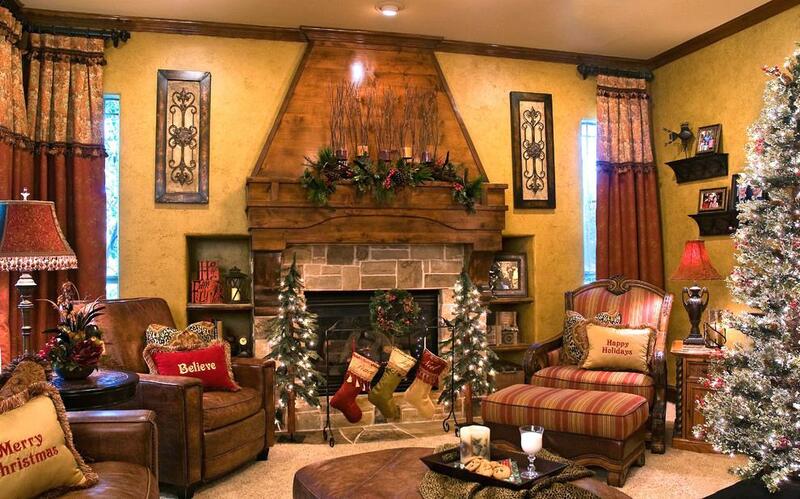 When purchasing a real tree, look at freshness to reduce the risk of fire. When setting up a tree at home, place it away from all heat sources. Make sure the tree base is stable to avoid tip over. Keep tree stands full of water to avoid them drying out. Poinsettias are known to be poisonous to humans and animals, so keep them well out of reach. Keep decorations at least 6 inches above a child's reach. Watch children and pets around fireplaces and space heaters and never leave them unattended. Unattended cooking is the leading cause of house fires. When cooking for visitors be sure not to leave the oven unattended. Test your smoke and carbon monoxide detectors for proper function. Use your home alarm system. If you plan to travel for the holidays, don’t discuss your plans with strangers or post on social media. Have a friend or neighbor keep an eye on your home. All of us at Home Spectors wish you a joyous and safe Holiday Season! 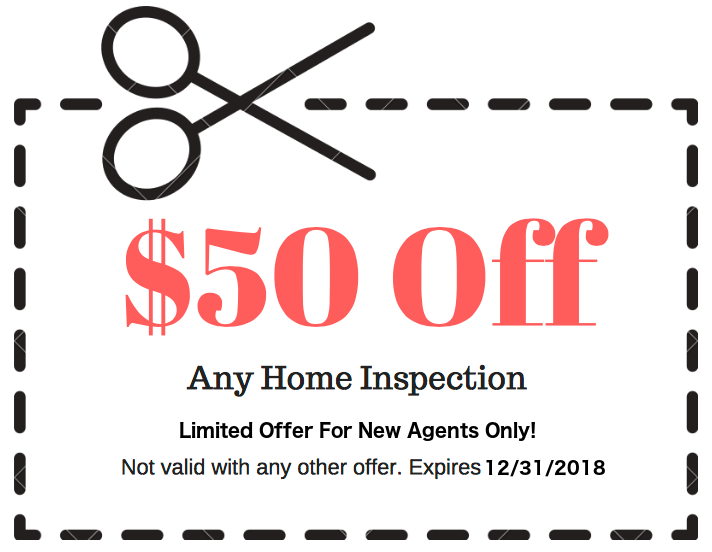 Home Spectors is offering a $50 coupon off a home inspection for a limited time and for new agents only. Agents give your client(s) the absolute best home inspection money can buy at a great price. Home Spectors already provides the greatest value to your client(s), but for agents that have never tried Home Spectors we are offering this discount. We are confident that once you try our services that we will become your inspection company of choice, which is why we are offering such a great discount. Give us 10% of your trust and we will earn the other 90%. Should seller(s) be present for a home inspection? There are very few situations that can interfere with a home inspector’s routine like a scowling seller. In fact, I have had sellers follow me around during the home inspection, asking me frequently what I was writing up. And even arguing by stating there is nothing wrong with that item that I’m inspecting. Most people are proud of their homes and you can’t blame the seller for being upset that you are writing up every little defect. A seller being present during the home inspection isn’t always a negative thing, it’s situational, dependent on who else is also present. When the buyer does not attend the inspection, it’s generally not a problem if the seller is present for the inspection. In many instances, it’s convenient to have someone to talk to or even ask questions about the area or home. Most inspectors like talking to people. I, for one, ask a ton of questions and like to build a good rapport with seller. Often times the seller will then use our company to inspect their next home. I even had one such instance where the client showed up and said “Home Spectors! I hated you guys when I sold my home, but I knew I had to use you when we bought”. In situations where the buyers will be attending the inspection, which is the majority of the time, most home inspectors would appreciate the sellers leaving. A home inspection can already be a nerve-racking time for the seller. Then enter the buyer, a stranger, walking around the home and pointing out defects. Sellers can become angry or defensive, and often times can’t help themselves from interjecting while the inspector is speaking with the buyers. Sometimes the sellers will begin to challenge the home inspector in front of the buyers which can make for a very uncomfortable situation. In most cases, the inspector will stand behind their recommendations and opinions, but it’s a huge waste of the client’s time if the inspector spends half the time talking to the seller. The sellers should not be present during the home inspection for all the same reasons the sellers aren’t present for showings. Buyers will often have questions about defects during the inspection which can only be answered out of earshot of the seller, as the buyer owns the information from the home inspection. The most common reason that I’ve heard agents advise their sellers to be present during the home inspection is so they can answer any questions the inspector may have. The simplest solution that I have for this is for the seller to leave their phone number and/or a note with any information that would be beneficial for the inspector or buyers to know. When clients schedule inspections with our company, a common question asked is, “Should we attend the home inspection? The answer is a resounding “Yes”! When buyers attend the inspection, it allows the home inspector to focus on their specific concerns, as well as introduce the client to the components of the home. We encourage clients to arrive the last hour or so of the home inspection. This allows our inspectors the time to get started and complete some of the smaller tasks associated with a home inspection. It also eliminates some “down time” for the client. Once the client arrives, we talk about any concerns they may have concerning the home. This gives the inspector a sense of what’s important to them. Some clients are concerned with safety issues for children, some are concerned with the HVAC system. We’ve had a situation when the buyers were planning to remodel the home and were not concerned with moisture damage in a bathroom. A good home inspector learns to read his client to better understand their needs. When the client attends the inspection, this also allows the inspector time to give tips on maintenance or provide information on repairs or upgrades. The inspector can show the client the basics of operating the home. For example, the main water shut off or electrical panels. There are instances when the inspector can ease a buyer’s mind when what they perceive to be a major concern actually isn’t. In our experience, clients have less understanding of what is done during a home inspection if they are not present. If a client sees how in depth the home inspection process is, it helps to build trust in the home inspector. If the client cannot be present or they live out of the area, we encourage a follow up phone call. 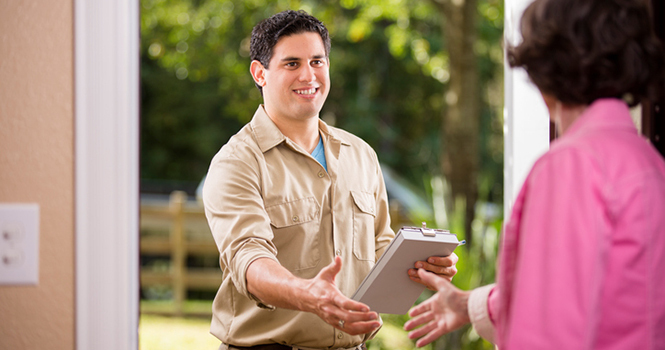 The inspector can walk the client through the report, address their concerns, and again, build trust for the home inspection process. In conclusion, the client should always attend the home inspection when feasible. Attending the inspection will ensure the client has a better understanding of the home inspection process and how the home operates. Also, it gives the inspector an idea of how to tailor the inspection to that individual client. 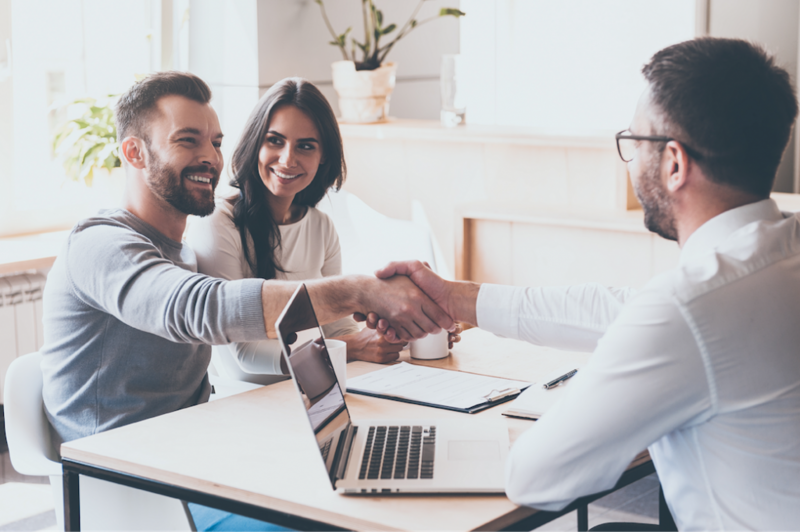 From an agent perspective, deals have been saved simply because the client properly understood the issue and/or the trust earned by the home inspector. Over the last few years, mold testing and remediation has become more prevalent in the sale of a home. Because of this, it is important for real estate agents to have a basic knowledge about mold to better assist your clients. The key to the prevention of mold is moisture control. If high levels of moisture are present within a home or crawlspace, the first and most important step is to stop the moisture intrusion. To prevent mold growth, it is important to dry wet or water damaged areas within 24-48 hours. Molds are part of the natural environment. Molds are essential in the breaking down of organic matter, such as leaves and fallen trees. Mold reproduces by tiny spores which are invisible to the naked eye. The spores float through the air, both outdoors and indoors. Mold begins growing inside a home when the spores land on wet areas. There are numerous types of molds, but none of them will grow without moisture. Mold has the potential to cause health problems. Molds produce allergens, irritants, and in some cases, potentially toxic substances (mycotoxins). Inhaling or touching mold spores can cause allergic reactions to susceptible individuals. Allergic reactions include, but are not limited to, asthma, sneezing, runny nose, and red eyes. The reactions can be immediate or delayed and affect those allergic and non-allergic. You can help protect clients from the potential health effects of mold through testing. Testing methods for mold include surface samples and indoor air quality test. The list below shows when it’s a good idea to utilize these testing methods during the due diligence process. 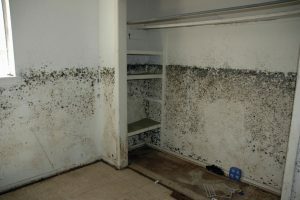 When visible mold (or suspected mold is present. Where a cleanup or removal of visible mold has taken place. When a third party will be involved in making repairs to ensure those repairs are done properly. A "musty" smell is noticed. When buyer or occupants are predisposed to respiratory issues. Recent mold remediation has taken place to verify the effectiveness. If testing reveals mold, who should do the cleanup? This depends on a number of factors. One consideration is the size of the mold problem. If the area is less than 10 square feet, the seller or a qualified contractor should be able to the handle the job. If the area is larger, it is best to consult with a reputable mold remediation company. When hiring a company for remediation be sure to check references and ask the contractor to follow the recommendations of the EPA, the American Conference of Governmental Hygenists, or other guidelines from professional or government organizations. We have come to realize that most buyers haven't heard about radon or the danger it poses, primarily because the effects of radon don't manifest until years later. 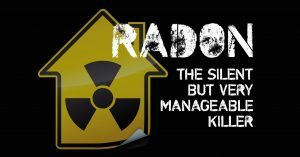 Agents and home inspectors should, at the very least, have a basic knowledge about radon to properly inform home buyers. Radon is a colorless, odorless, and tasteless radioactive gas. It naturally occurs from the decay of uranium. There are trace amounts of uranium in the soil all over the world. Some areas have higher concentrations of uranium than others, therefore increasing the chances of emitting radon gas. Radon is the number one cause of lung cancer among non-smokers. These gas particles aren't harmful until they are breathed in, as the tissue inside the lungs absorbs the particles. Radon is responsible for approximately 21,000 deaths a year in the United States. This is more than six times the number of deaths attributed to house fires and carbon monoxide poisoning combined. How does it enter homes? Radon enters homes from the soil through openings and pores. Common entry points are foundation cracks, slab cracks, expansion joints, sump pump basins, openings around plumbing pipes, crawlspaces, and the pores of concrete itself. Homes tend to have what is known as stack effect. A stack effect is the natural rise of air in the home which can cause suction. The suction can draw radon in from the soil which causes higher levels within the home. To protect buyers radon testing is recommended on all homes during the due diligence process. DON'T FEAR, the amount of radon in a home is fixable. The EPA has established that 4 pC/iL is the action level to have radon mitigation performed. A radon mitigation system is a permanently installed ventilation system which reduces the levels of radon in a home to within acceptable levels. Home buyers and their agents should utilize the testing services of a professional company. Very often it will be a home inspection company which will use the appropriate radon testing device(s) for the situation. Home inspectors are often on the receiving end of the term "deal killer". When examining the reason behind this, one can find valid points to dispute the nickname. An article by Trulia.com cites lack of buyer commitment, low appraisals, and poorly written contingencies as the top three reasons that real estate transactions fall apart. This is not to argue that a home inspection, which reveals major defects, cannot “kill a deal”. Let's just take under consideration that the most common failure in a real estate transaction is not the inspection. Real estate agents and good home inspectors can minimize the shock that buyers often feel after a home inspection is completed. The best way, in my opinion, is to set proper expectations and education. Today's home buyers are often unprepared for the home inspection process. They do not understand how a home functions and they did not grow up helping their parents make repairs around their home. As stated in last month's article, this generation of buyers also have higher expectations. They often believe that the home should be in perfect condition and if not, the seller should make every repair needed to meet that standard. Something very important for buyers to understand is that no home is perfect. Whether the home was built in 1920 or 2017, there is a great likelihood that defects will be noted. Most often, the defects in a 2017 home would be small and simple to repair, whereas, the 1920 home could have more costly defects. An inspection report will list all defects found at the time of inspection and it's up to the agent and the home inspector to help the buyer navigate through the report. I remember when home inspection reports were roughly 12 pages and that included pictures. Home inspection reports today are often 40-60 pages and may include videos, thermal images, aerial photos, and even sewer scopes. Buyers also have online access to information, such as building or improvement permits, tax information and even insurance claims. This information overload can affect a home buyer's decision-making skills. The home buyer may have difficulty discerning between minor and major issues on the inspection report. The home inspector and real estate agent should review the report with them and answer any questions they may have. 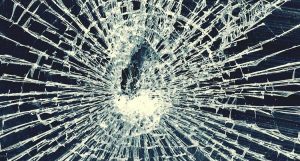 Buyers need to understand that not all the defects on the inspection report have the same urgency for repair and it is highly unlikely that the seller will fix all the minor defects. It is important when looking through the home inspection report and preparing the repair request list to differentiate the minor repairs from the major ones. It's also important for home buyers to understand the maintenance that comes with home ownership. No home is maintenance free, and of course, the older the home is, the more maintenance the buyer will inherit. This ensures that the buyer has all the necessary information to make an educated decision on the home right for them, as some buyers may not be in a financial position to maintain an older home. In conclusion, a better educated buyer will be able to make a decision that is right for them on asking for repairs and moving forward with the purchase of a home. Real estate agents that understand the home inspection process will also understand that it is the condition of the home and the inability to get repairs completed and not the actual home inspector that kills deals. One of our inspectors "Greg", made a shocking discovery after opening an electrical panel at a home he was inspecting in Greensboro. A neutral wire inside the panel was arcing and the protective sheathing on the wire was already scorched. This is a perfect example of how a home inspection can save a home or even a life. A wire arcing inside of a panel has the potential to cause a fire. Greg immediately cut the breaker off and alerted the home owner to the issue. The home owner stated "The electrical has been working fine." and didn't understand the sense of urgency. The repair for this issue is likely simple and solved by tightening the lug. The problem is people ignore their surroundings. We live in homes by nature and do not evaluate them. A home inspection is a non invasive examination of a home which normally shows minor defects, but sometimes it reveals deadly defects such as this. 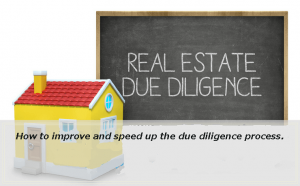 How to improve and speed up the due diligence process. In today's market agents are often short on time and the process after getting a client under contract can be hectic. Home Spectors is here to improve and speed up the due diligence process. Some of the ways we accomplish this are listed below. One call for all of your inspection needs. Home Inspection, Termite "WDIR", Radon Testing, Mold Testing, Water Testing, and more. Friendly office staff to schedule, answer questions, and get documents to you in time for closing. Quick turnaround. When other companies are booked. "SPRING" Our agents enjoy a faster turnaround. Same day reports and a non-alarmist walk through. We give clients the information they need without scaring them. The reports are clear, easy to read, and viewable online. The best warranties and insurance in the industry. Our insurance covers the referring agent and the warranties cover nearly every item in the home. We also provide a 200% guarantee. There is an app for that. Download our app on iTunes or the Google Play store. You can schedule inspections, view reports, and contact us from the convenience of your smart device. If you need a home inspector or are in need of a backup. We would love the opportunity to speak with you or provide lunch for your office. We provide home inspections in the Triad and Triangle. In the following cities and surrounding areas. Greensboro, Winston Salem, High Point, Raleigh, Durham, Chapel Hill.